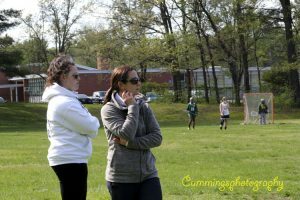 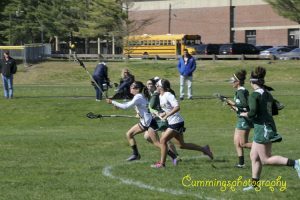 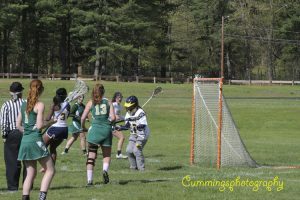 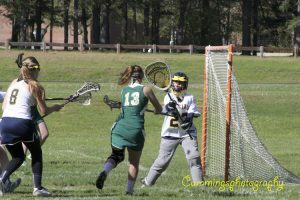 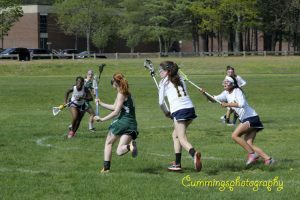 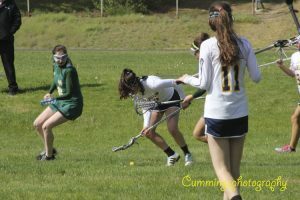 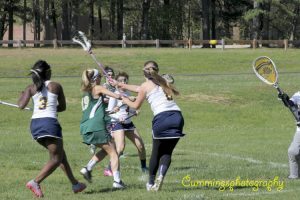 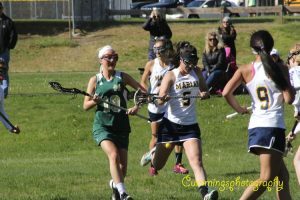 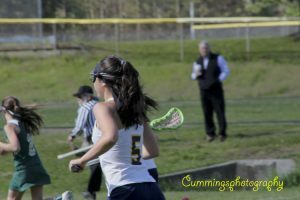 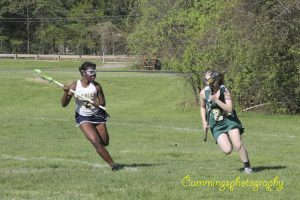 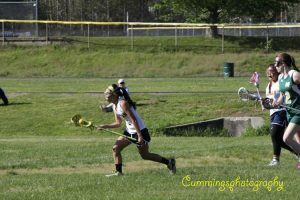 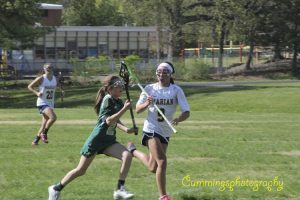 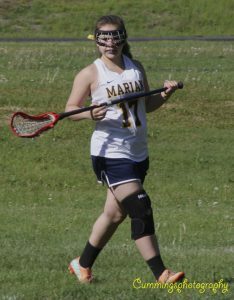 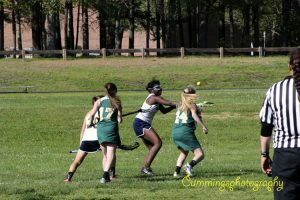 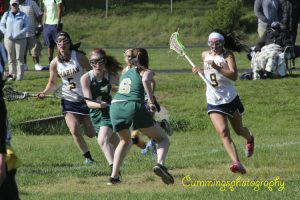 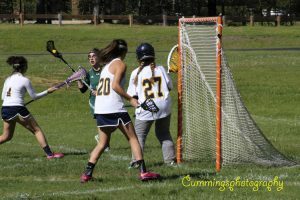 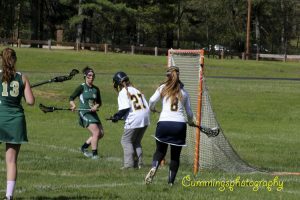 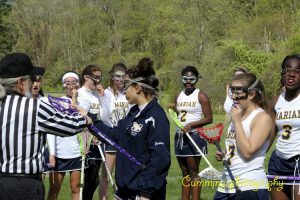 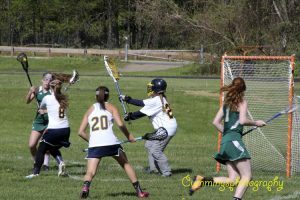 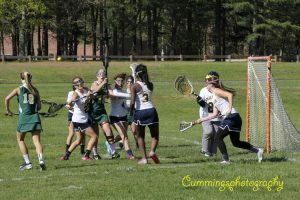 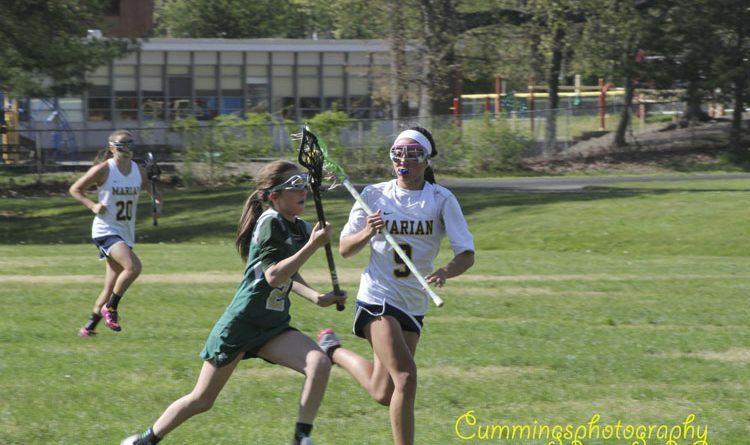 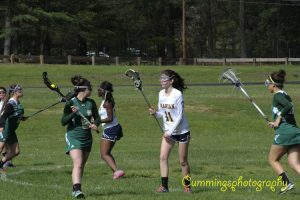 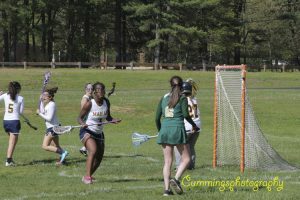 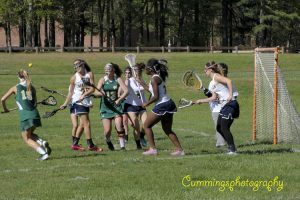 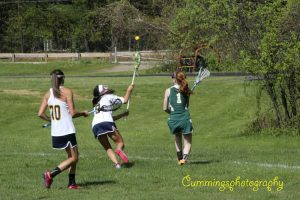 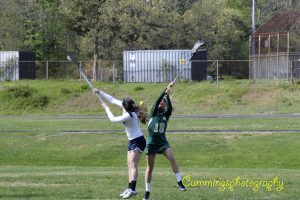 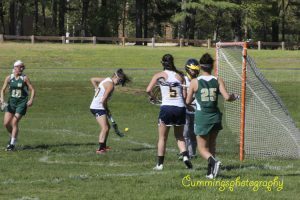 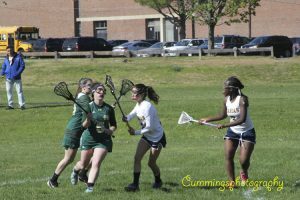 Marian High Schools girls lacrosse team battled with Matignon High yesterday afternoon. 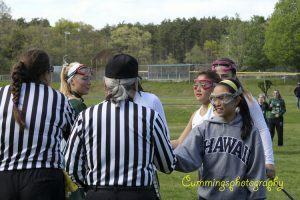 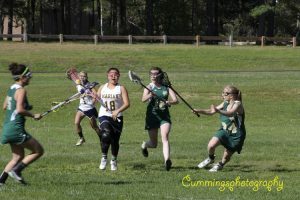 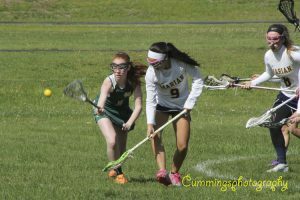 The Mustangs were ahead at halftime 6-5, but lost the game 10-9 Monday afternoon at Walsh Middle School. 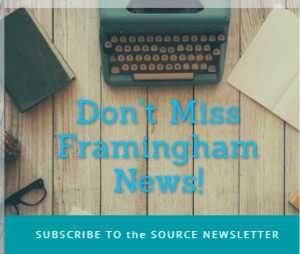 Photos by Cummings Photography of Framingham for Framingham Source.